Cheapest Flights Philippines Update June 28, 2017 Philippine Destinations offered by Cebupac, Hurry! 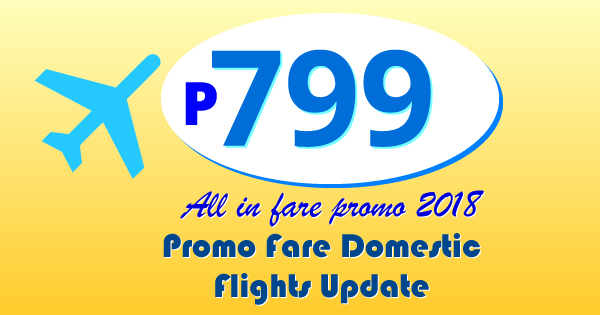 BOOK NOW before its too late, travel from Cagayan de Oro to Bacolod or Iloilo, Tagbilaran or Zamboanga, For as low as P799 All-in on base fare when you book your flights now by booking online at official website of Cebu Pacific air. Book now to save more money!